Other ingredients: artificial and natural flavors, lecithin, silicon dioxide, sucralose, acesulfame potassium, beetroot dye. 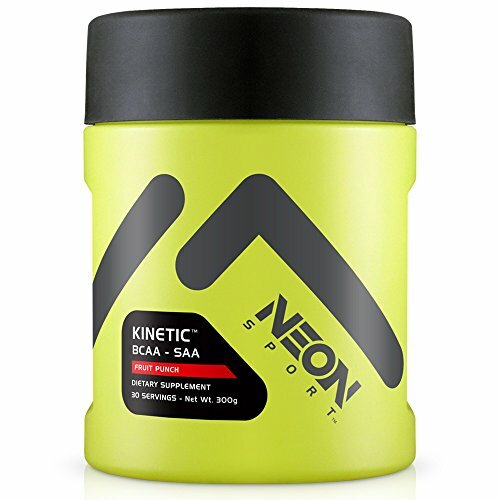 Amino X is a stimulant free, BCAA formula designed to support endurance during your workout and aid in muscle recovery post training, so you can push your performance to the next level. Featuring a 10 gram blend of BCAAs and the essential amino acids, L-Alanine, Taurine and L-Citrulline, AMINOx will help your body recover from today’s workout and prepare for tomorrow’s. 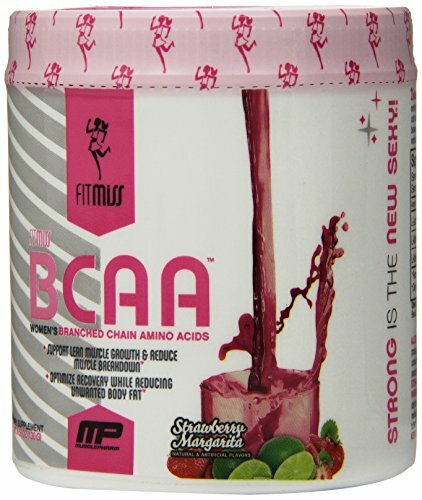 Accelerates the synthesis of muscle fibers. Accelerates recovery after strength training. 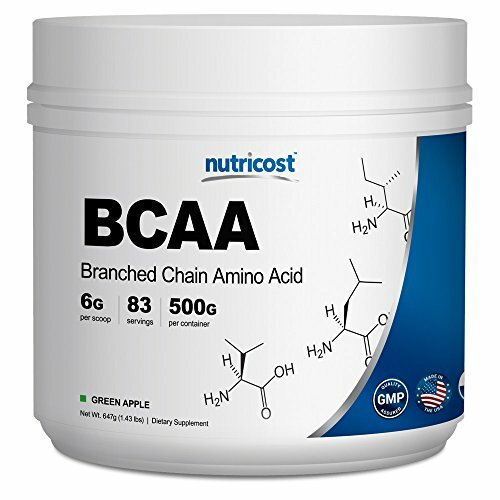 Inhibits catabolism of muscle tissue during training. Provides rapid protein production in muscle tissue. 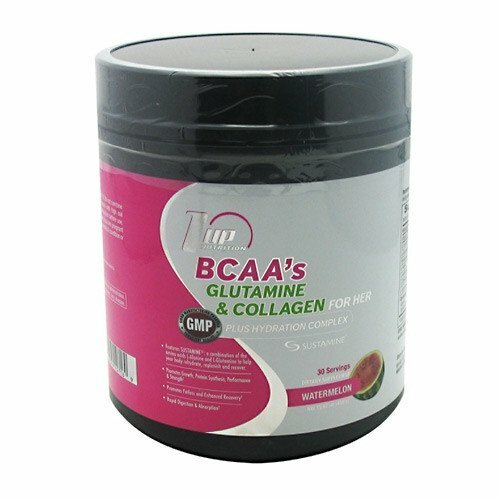 Accelerates the production of muscle glycogen and promotes its accumulation. Mix 1 scoop with 6-8 oz. of cold water or any beverage of your choice before, during or after your workout. For best results take at least 2 servings per day.